The marketing world now revolves around the website of your business. 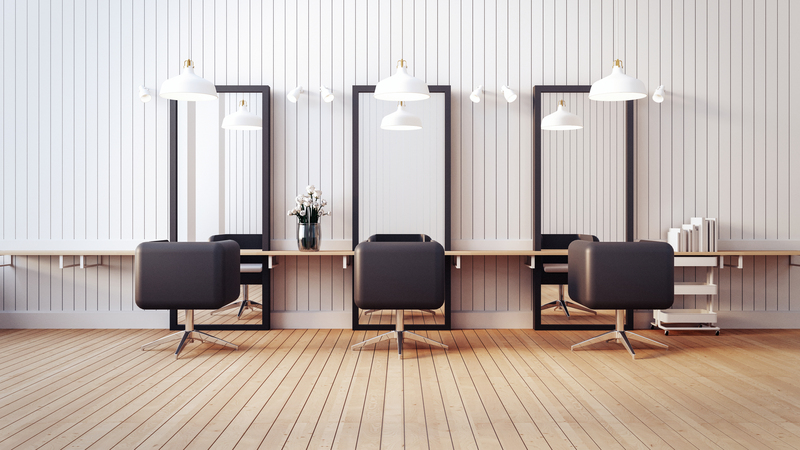 Your salon needs a website that is friendly and captures the imagination of your clientele. A marketing strategy can easily be built around your website as you can run Facebook or Google ads which can really help you out in creating awareness of your brand as well as getting a lot of clients. Managing your online platforms is important as most people are spending a lot of their time on social media platforms. 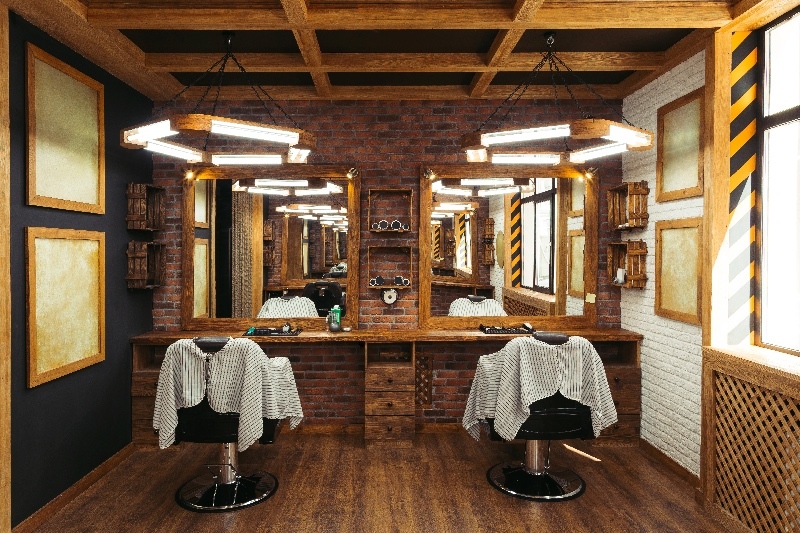 Hence, it becomes important that your salon has an online presence on sites like Facebook, Pinterest and Instagram. 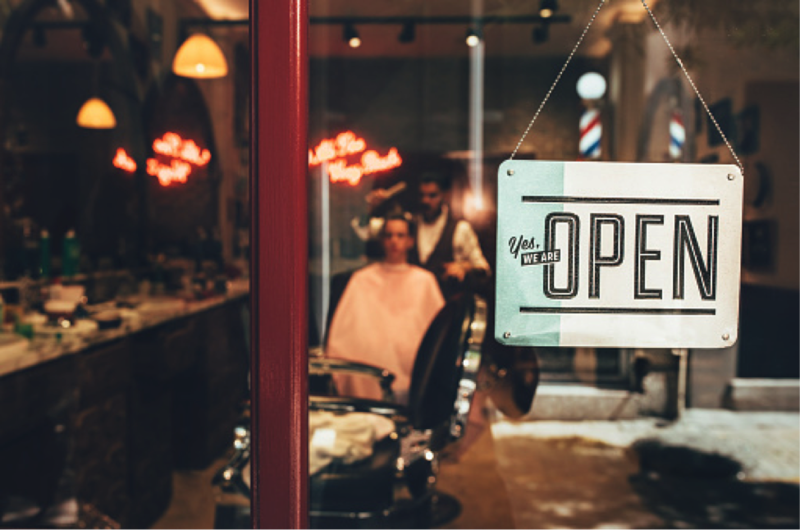 Once you enter the world of social media, you will find plenty of ways through which you can market your salon. Another good option in terms of marketing your product can be that you can hire a social media expert who handles all the queries and marketing plans. This will definitely help you out in ways you can’t even imagine! History tells us that discount deals work pretty well within a business. People are always looking for ways to save money and maybe it’s the right time you start giving out weekly discount deals. This can also be used a marketing tool where you can try and engage a newer customer base. Maybe you can offer a 10% to 25% discounted rate on returning customers as well. There are just countless ways through which you can include discount deals in your marketing strategy. Birthday discounts is another form of discount rate that you can offer your returning customers. Believe us, you might think that the other person is busy on their birthday but when they see this discount, we’re sure that they won’t be able to resist. Having a mobile app is definitely something that your customers would love! Create an app that consists of all the information of the different kinds of beauty solutions that your salon offers. However, the main reason why an app is vital for your business is because of the fact that it allows a customer to book their slot in the most convenient way. No one really likes to read stuff these days. Visuals are the best way through which you can send out a message. A video might just be the perfect tool that you can use to create engagement. 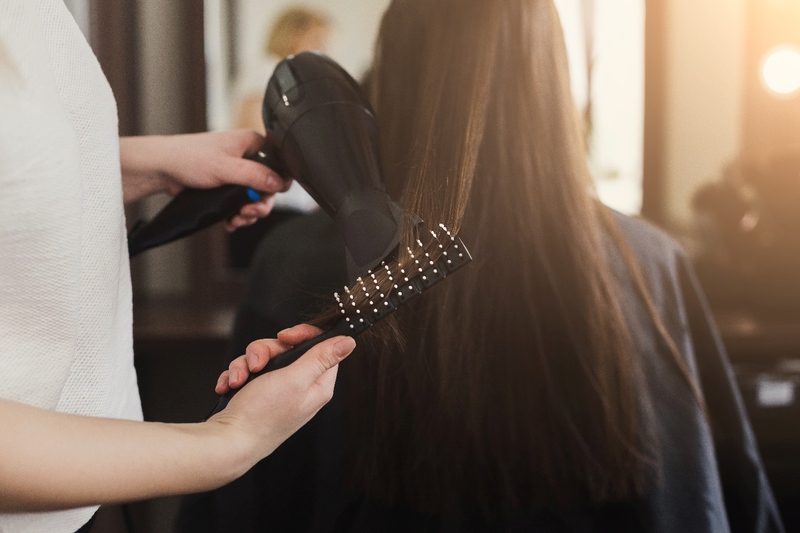 In the video maybe you can highlight the services you offer, the features of your salon and why it stands out from the rest.